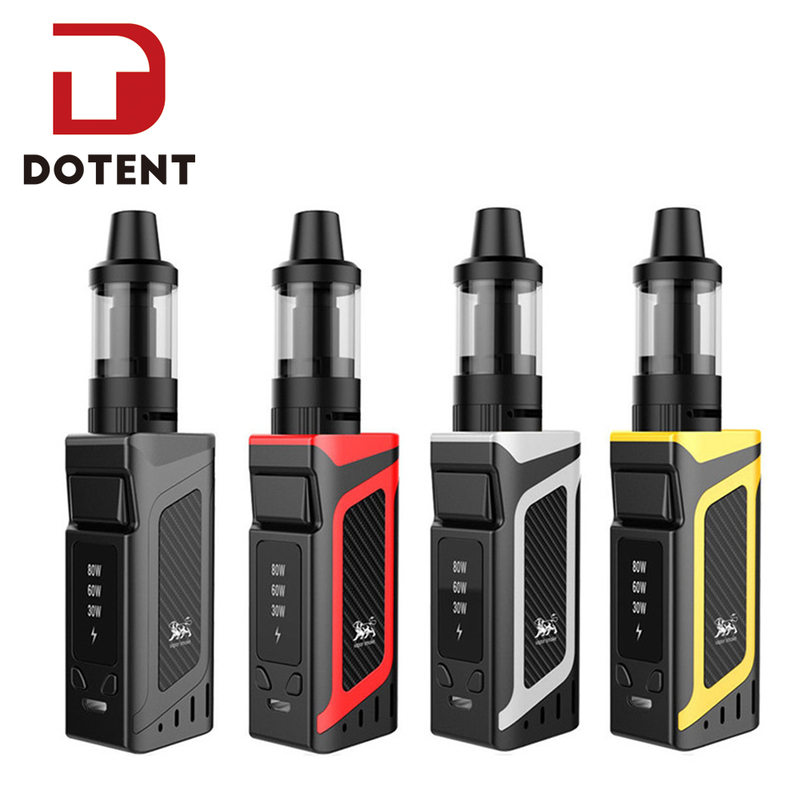 Here comes theVOOPOO Drag 2 TC Kit! It consists of a Drag 2 MOD and an UFORCE T2 tank. Powered by dual 18650 batteries, it can fire up to a powerful output of 177W. As a new generation of drag, the Drag 2 is more lighter and functional. The Drag 2 MOD adopts GENE.FIT chip, which is secured by a V0 class fireproofing bridge to block dust, liquid or burnout. FIT is a mode that can protect tanks to the most with its intelligent matches of FIT 1/2/3. 3 months for Drag 2 MOD.